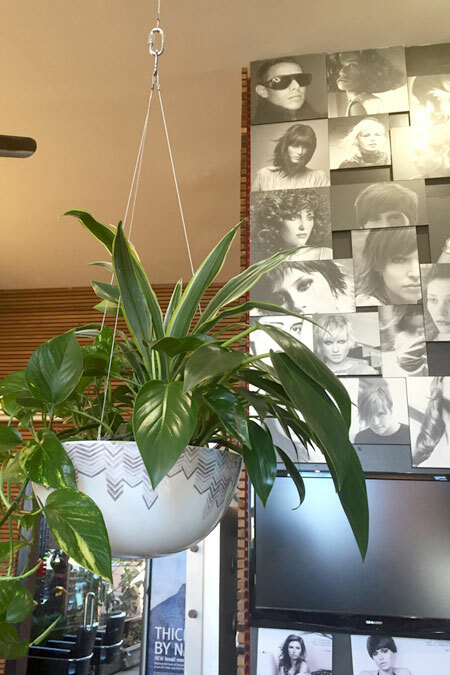 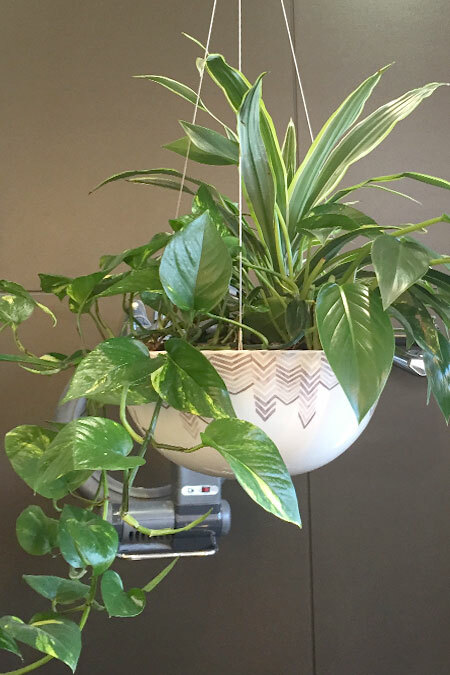 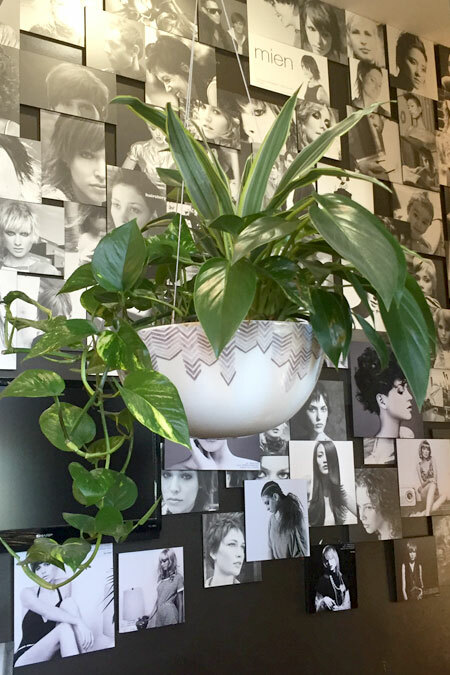 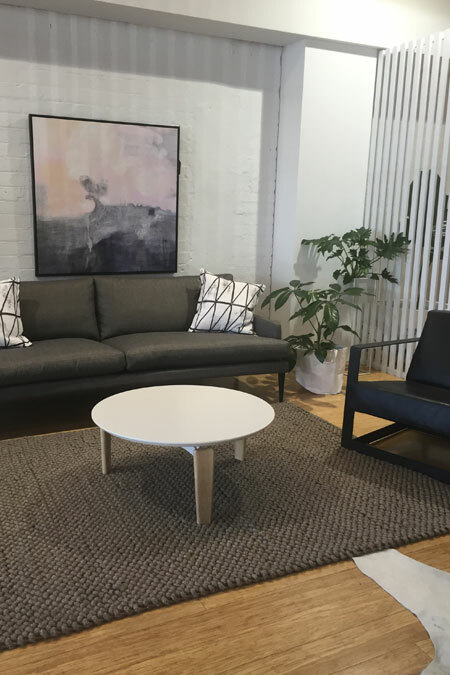 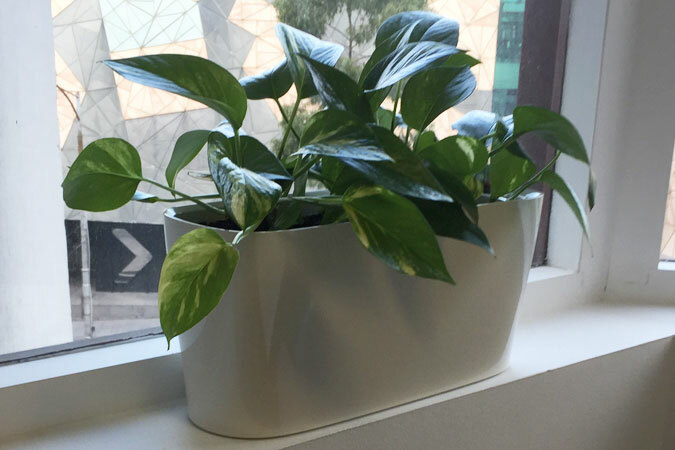 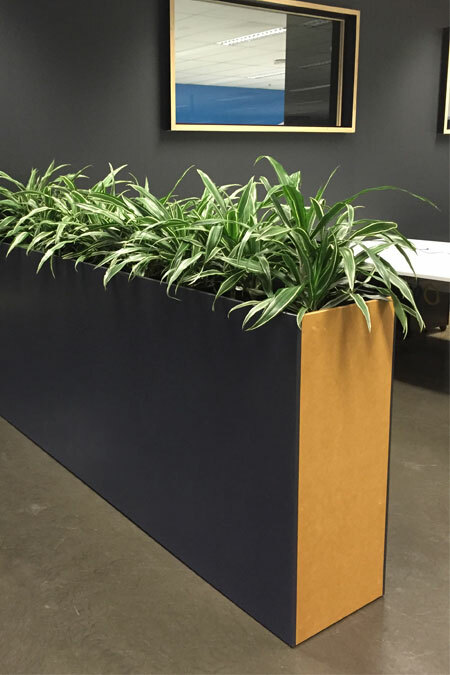 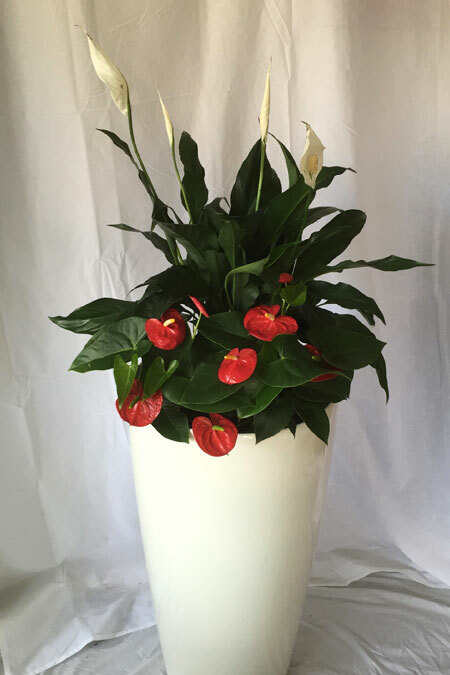 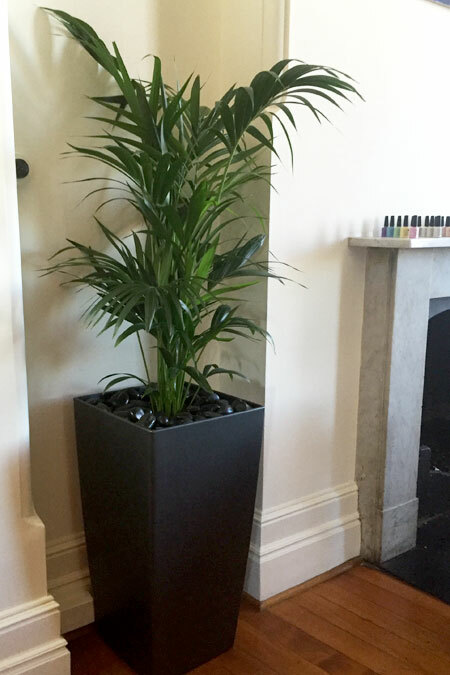 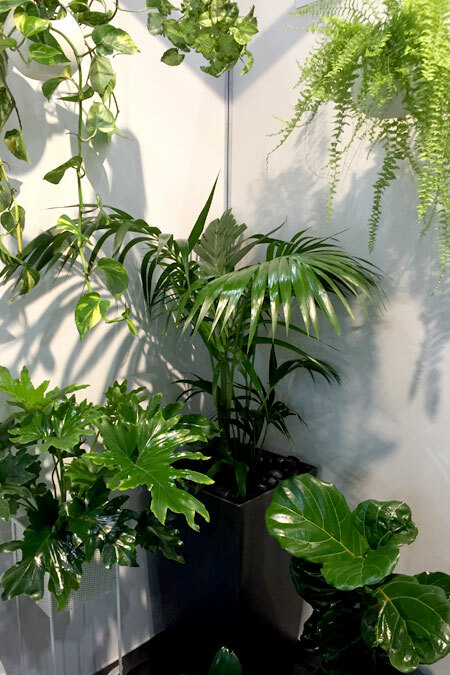 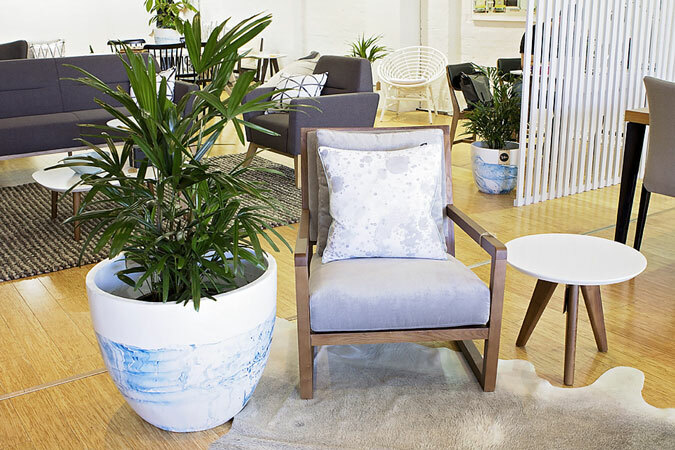 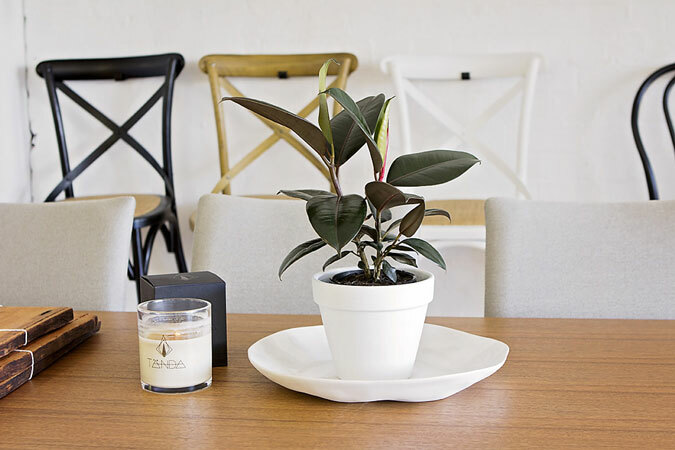 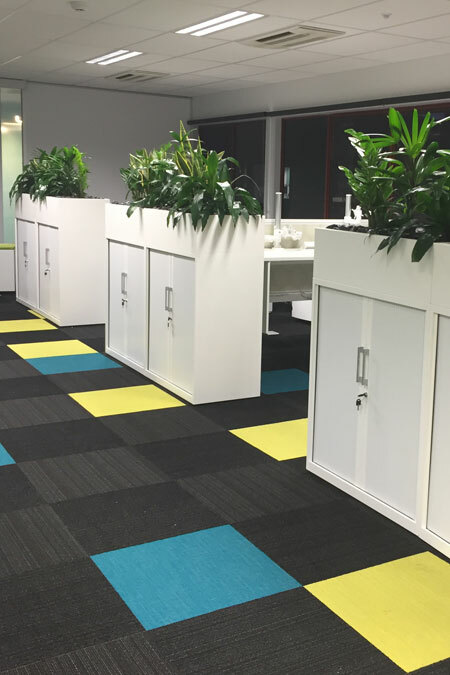 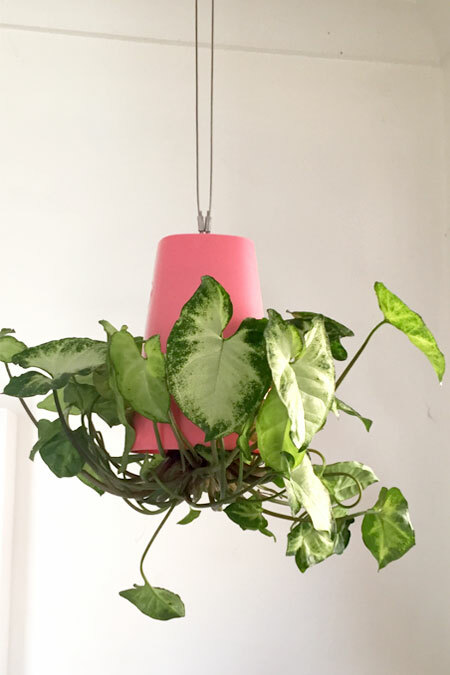 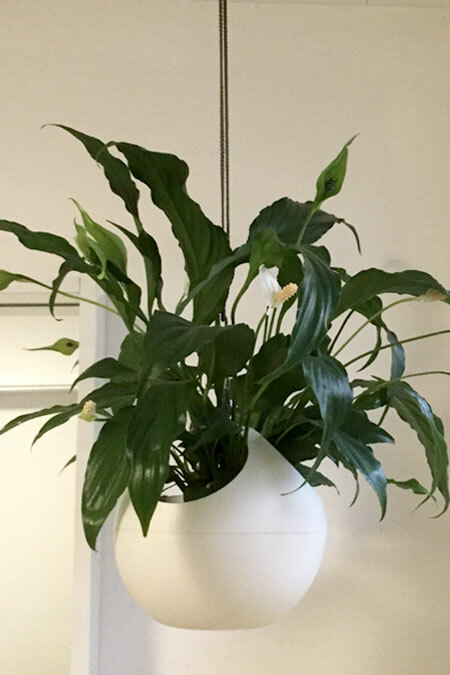 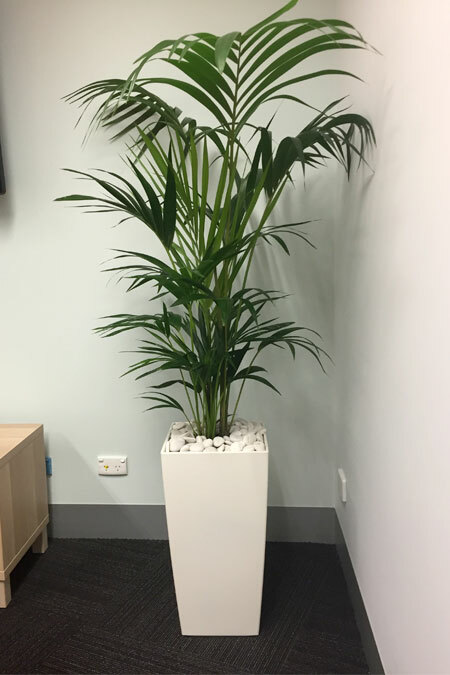 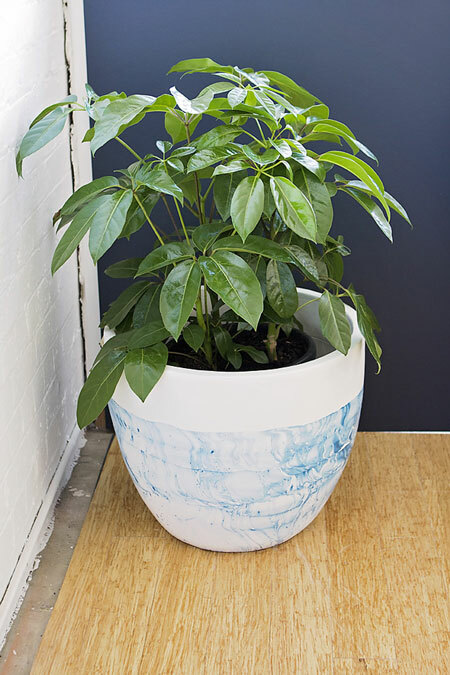 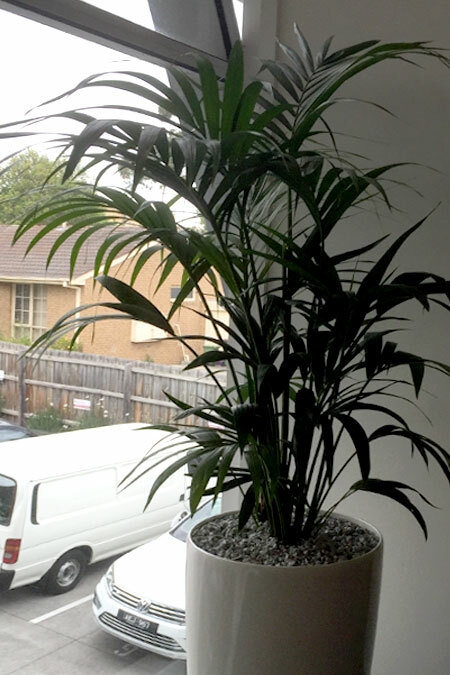 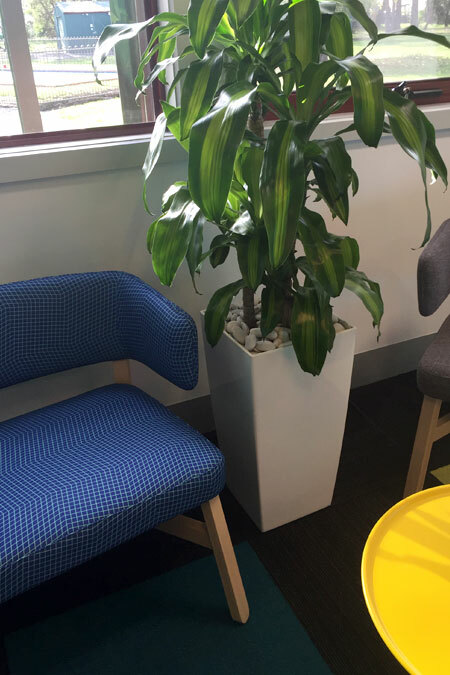 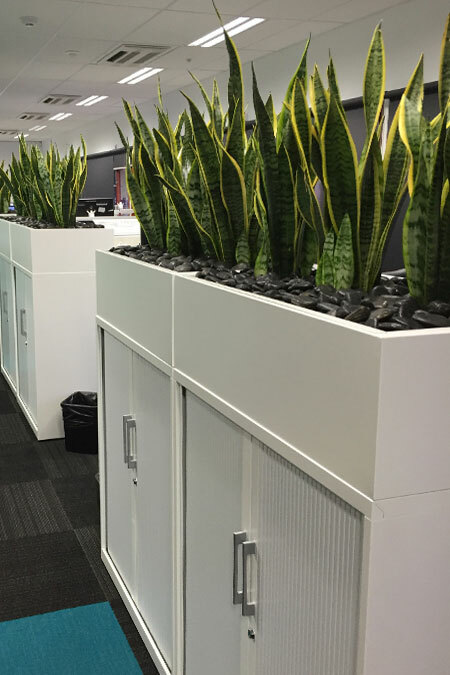 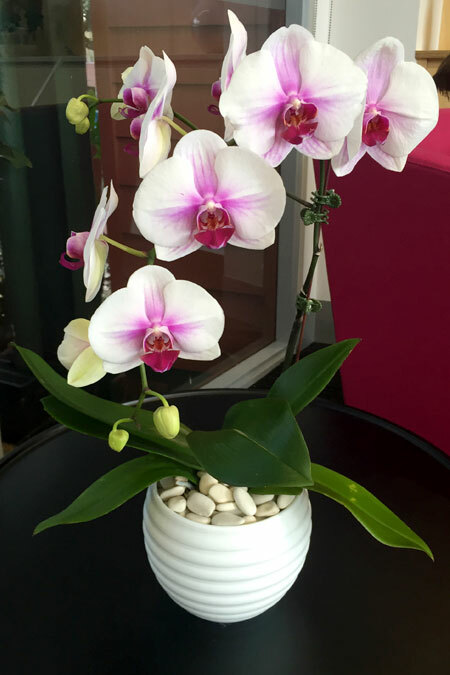 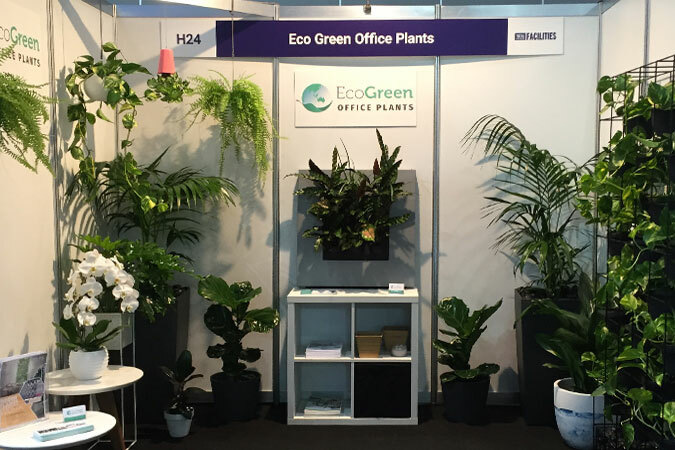 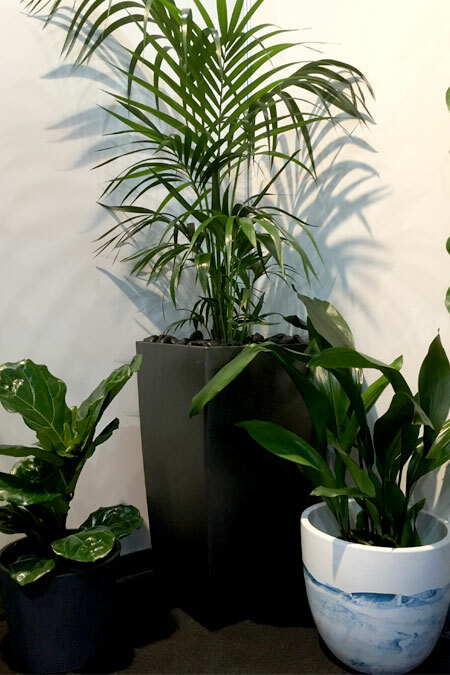 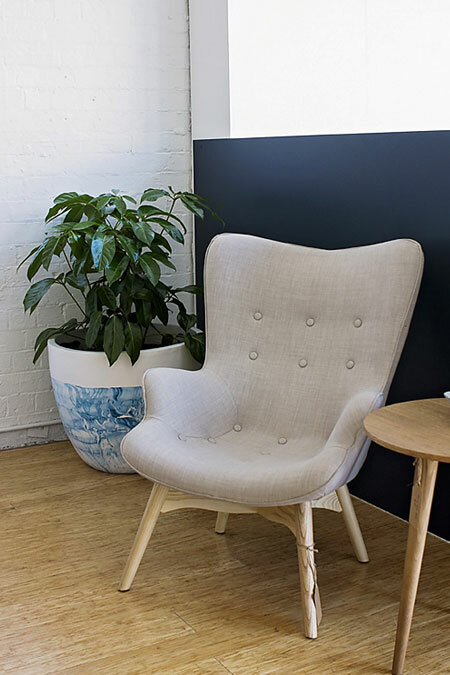 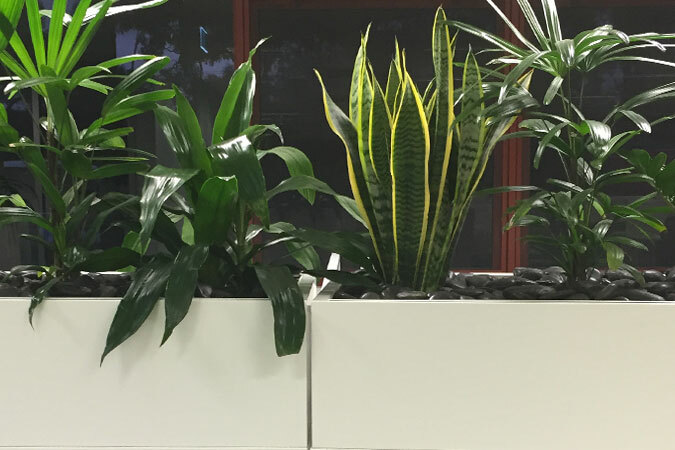 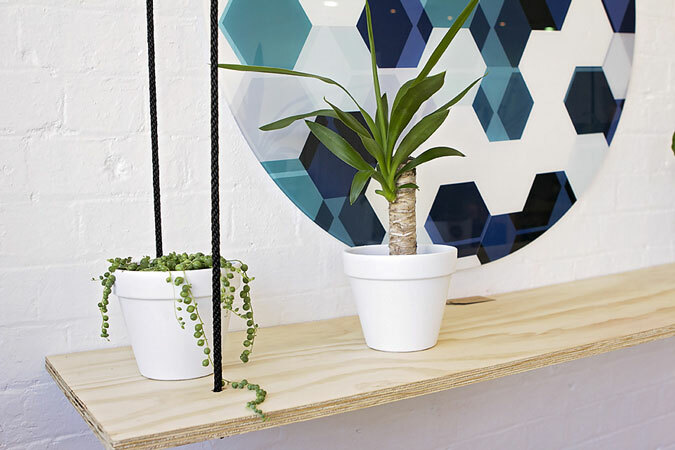 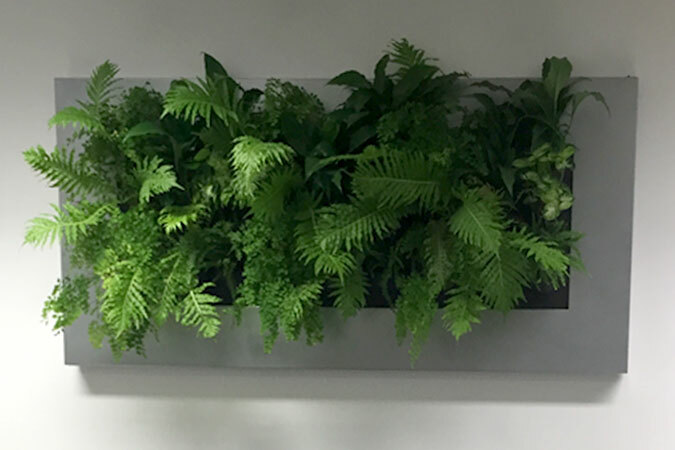 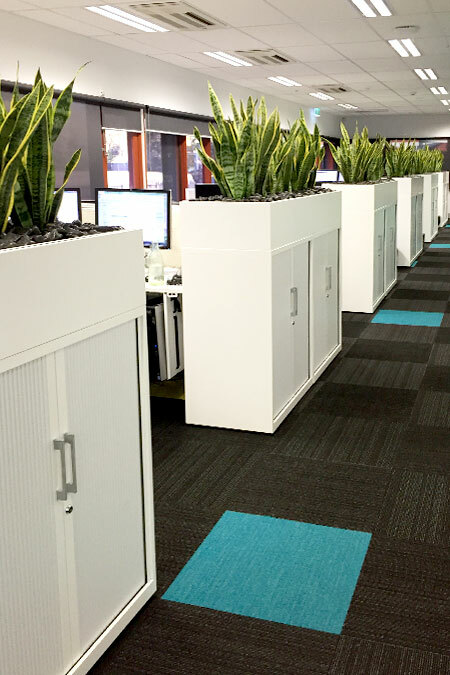 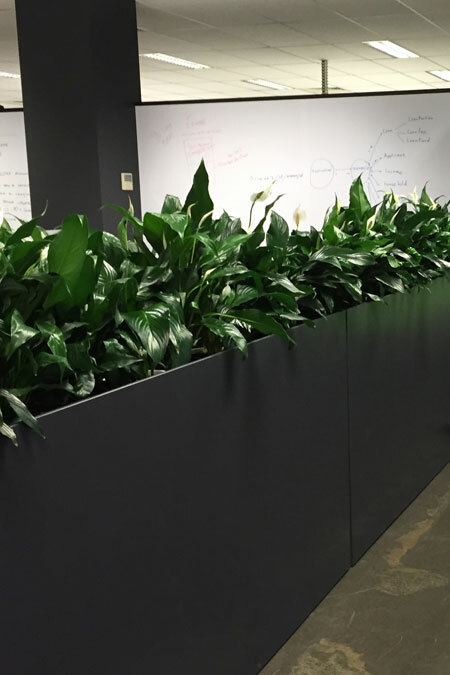 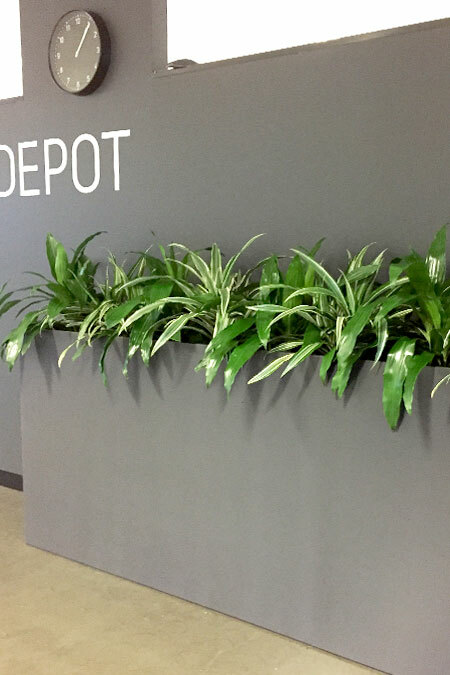 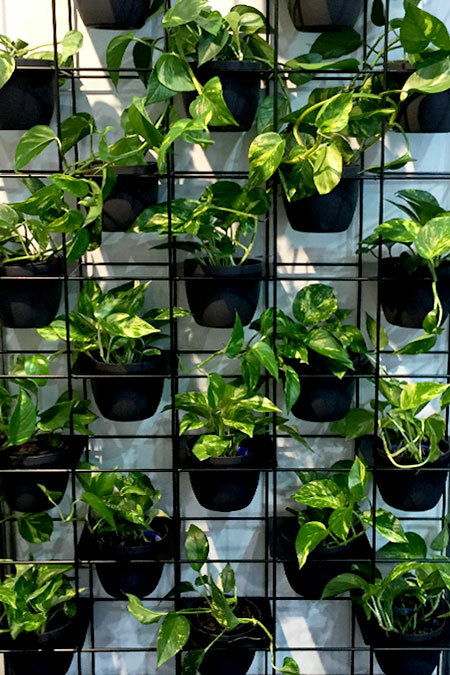 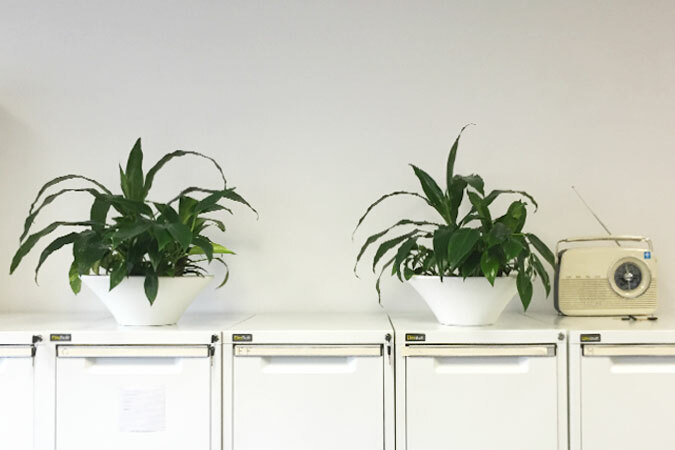 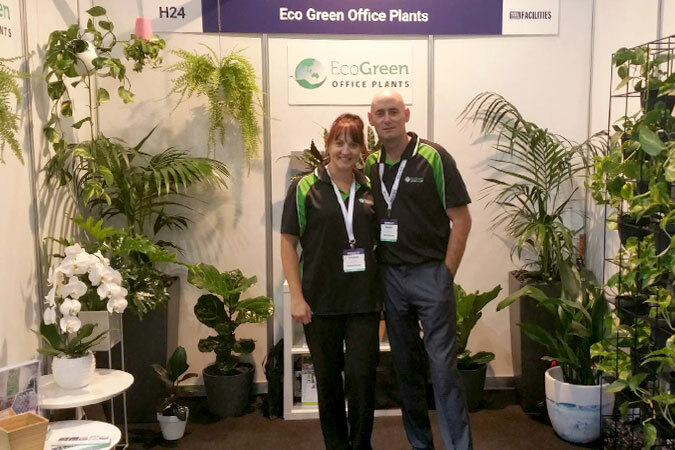 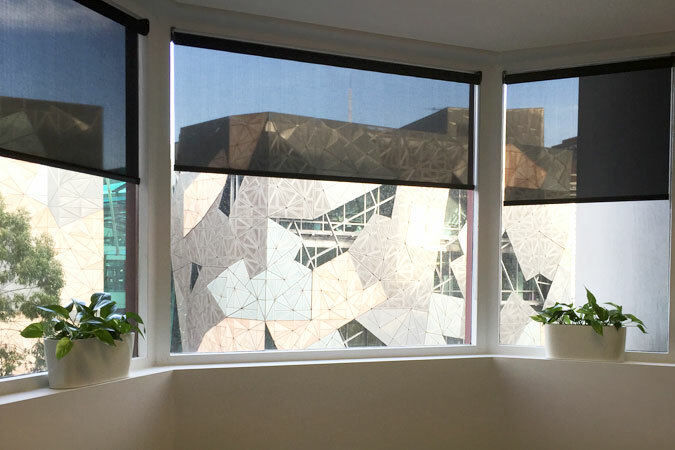 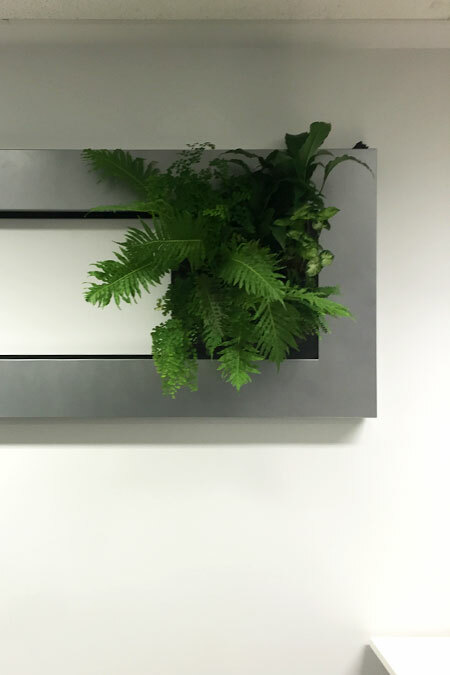 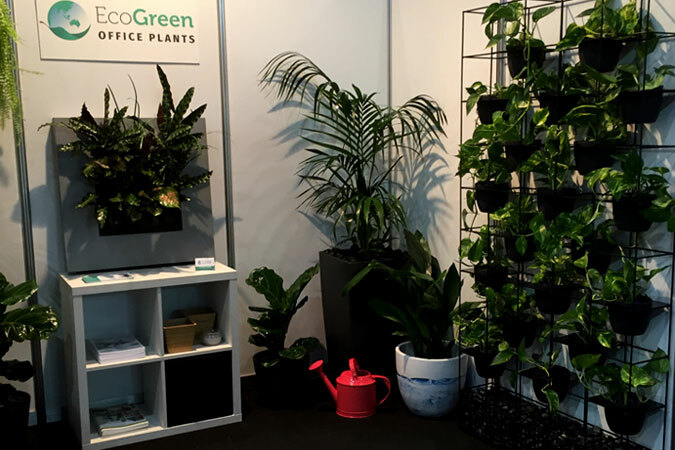 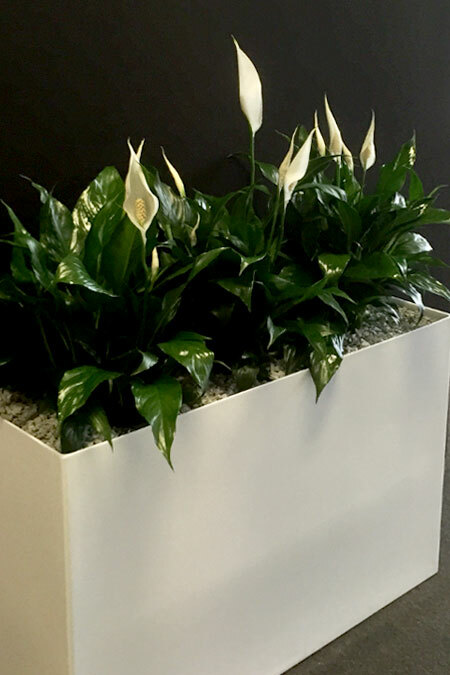 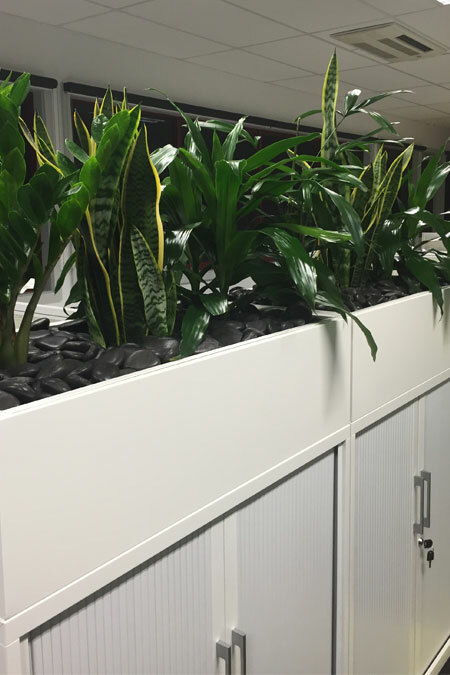 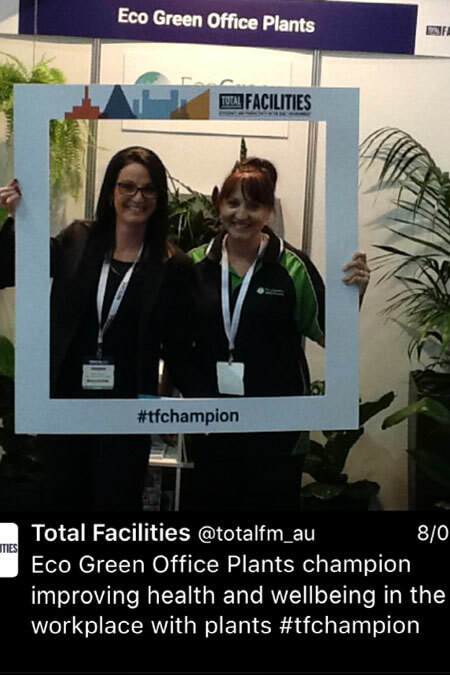 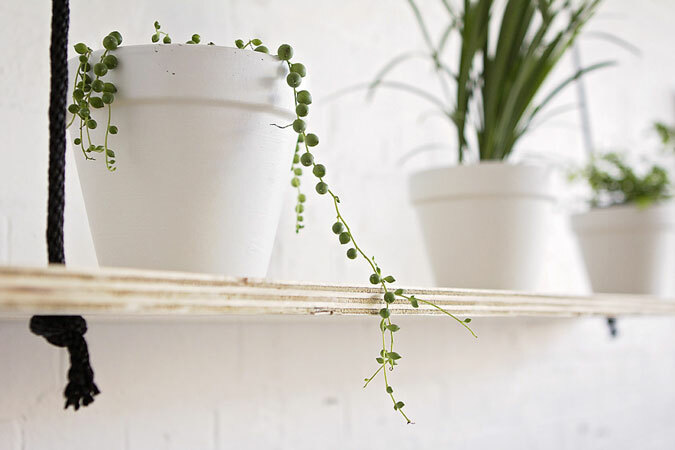 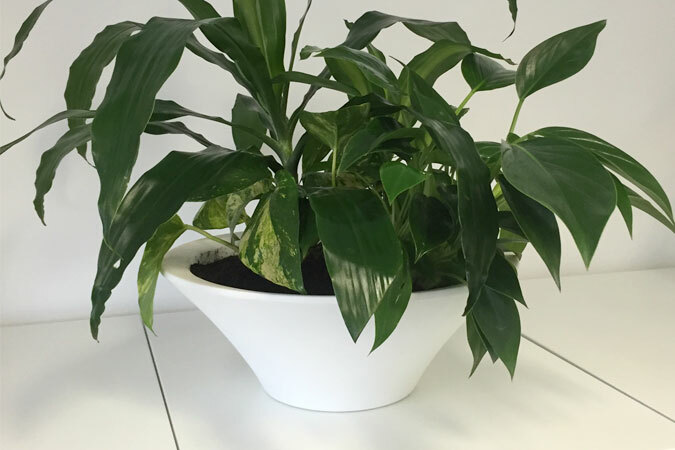 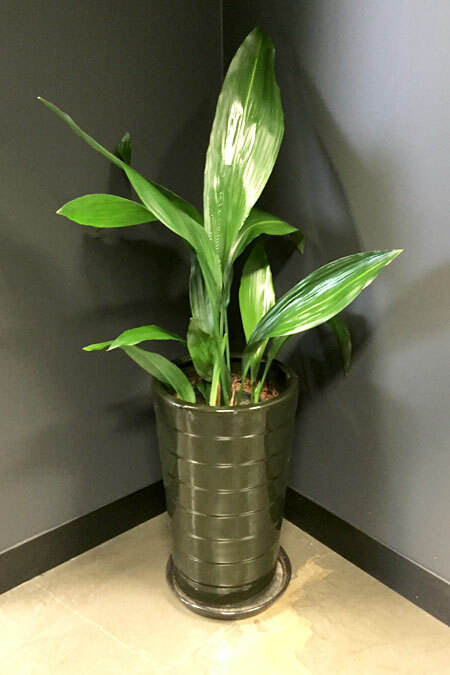 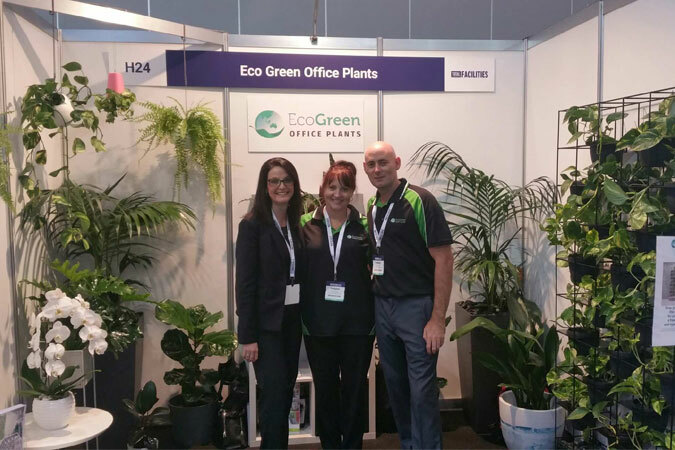 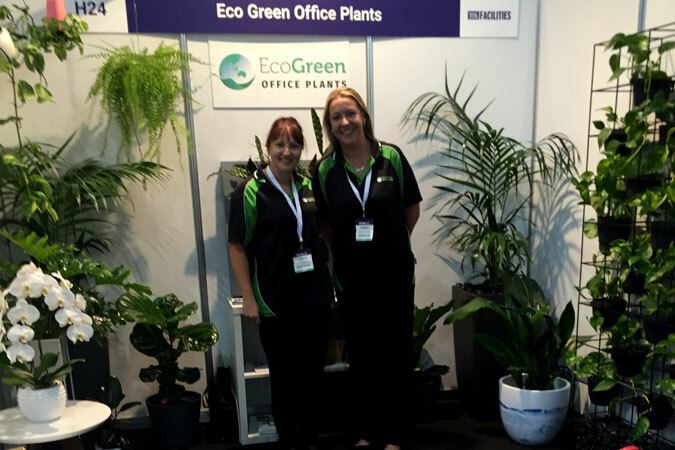 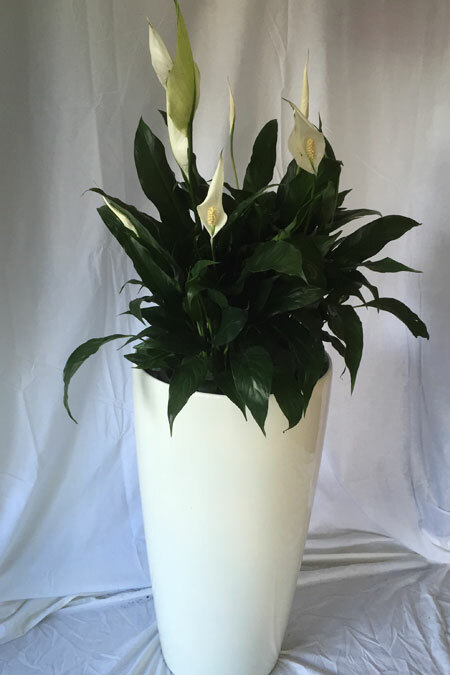 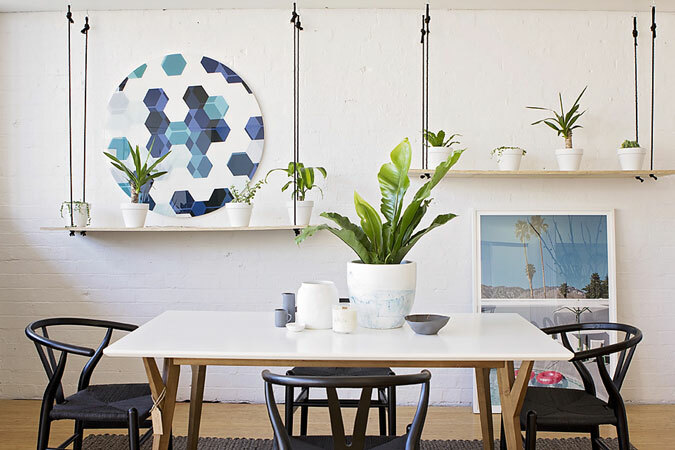 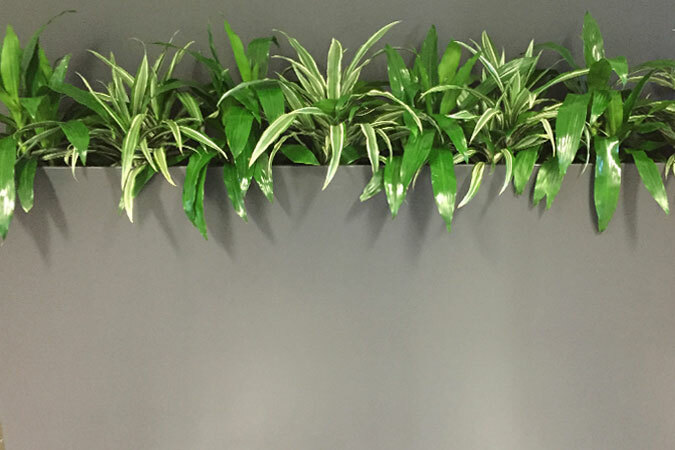 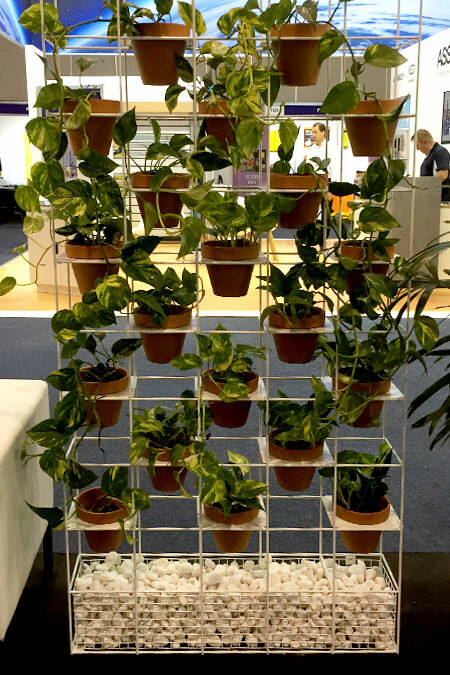 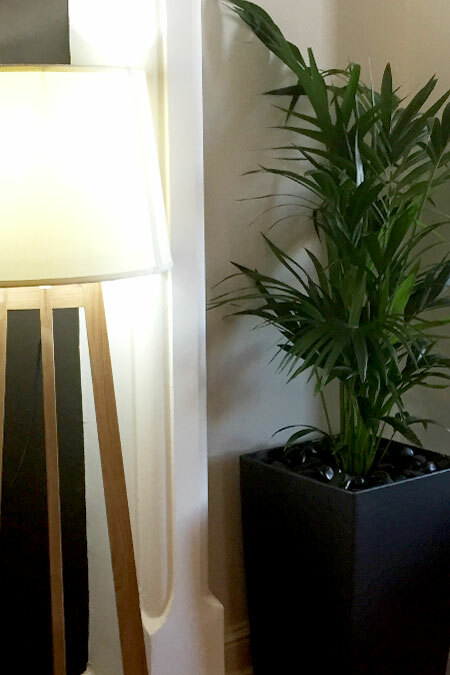 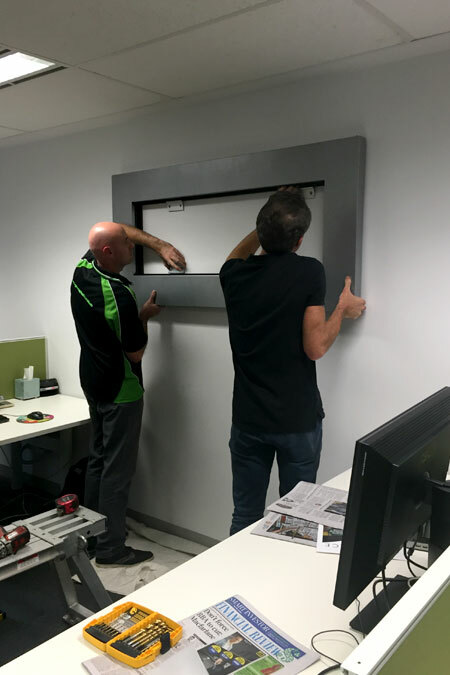 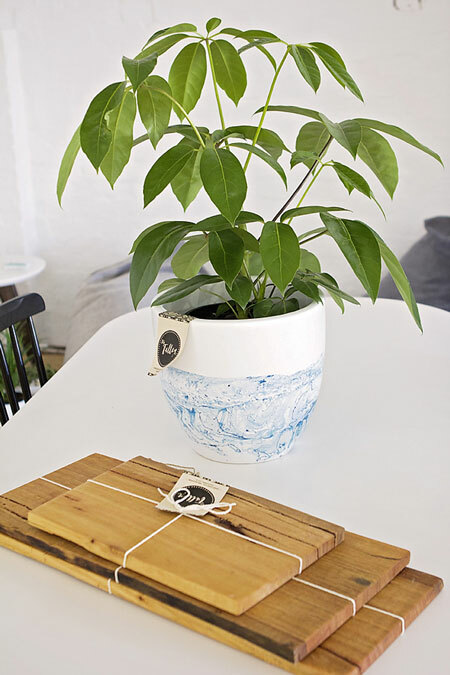 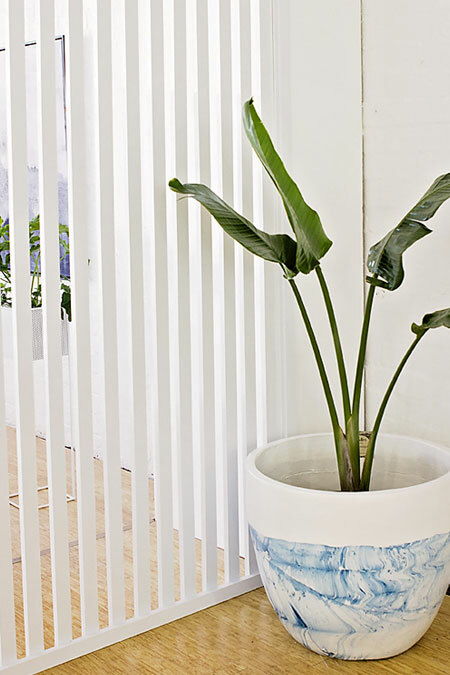 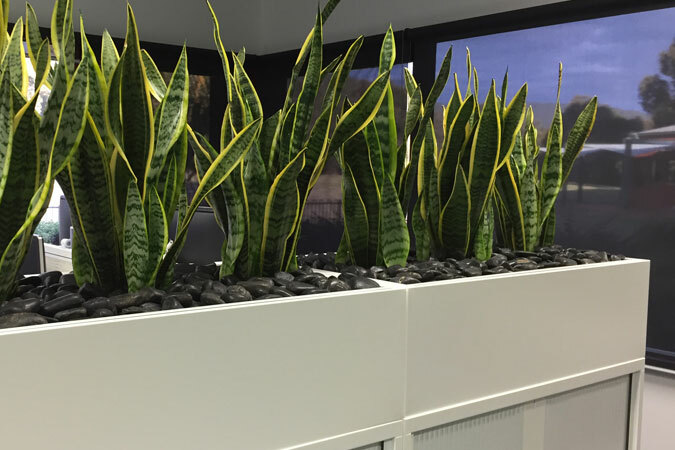 Ecogreen office plants is a Melbourne based indoor plant hire business providing stunning indoor plant displays to workplaces and corporate events. 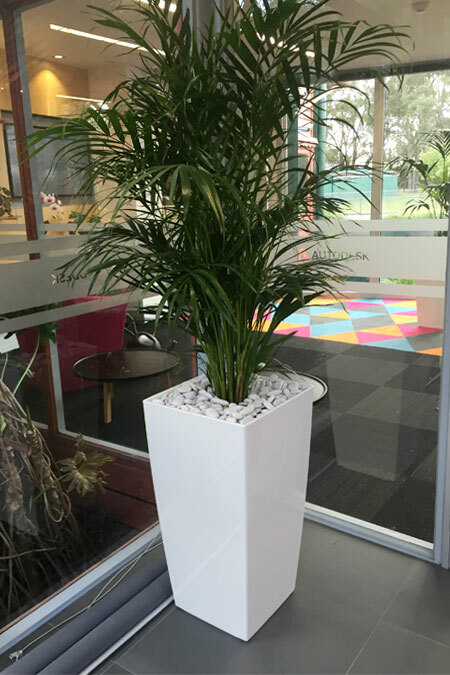 We offer exceptional quality products and services at competitive prices. 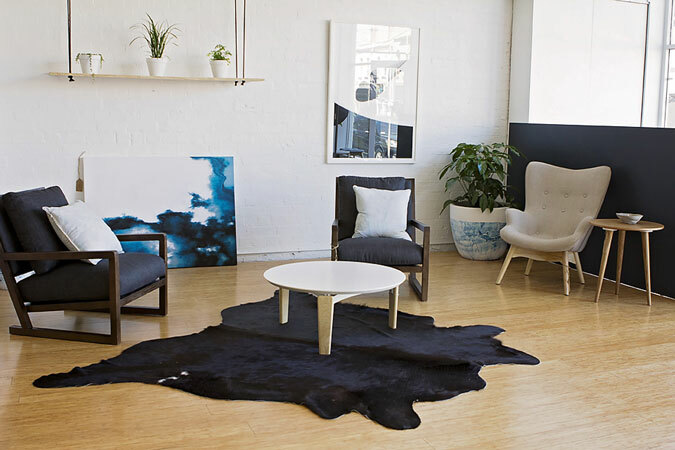 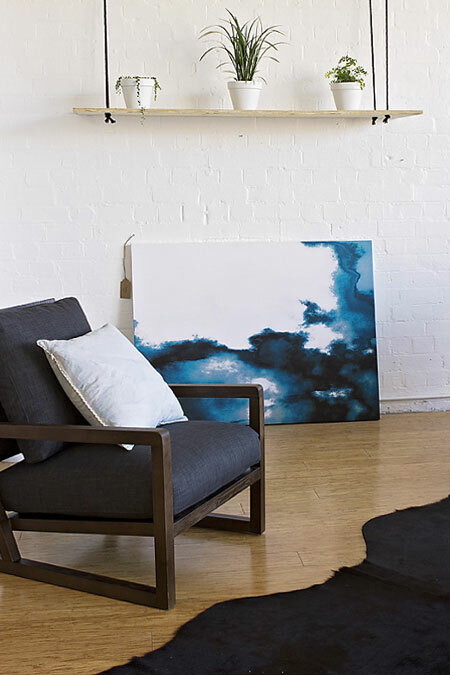 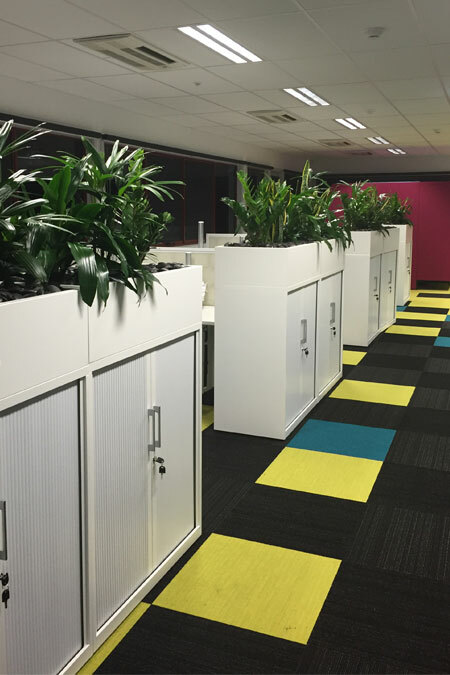 Here is some of our latest work, adding style, freshness and life into workplaces. 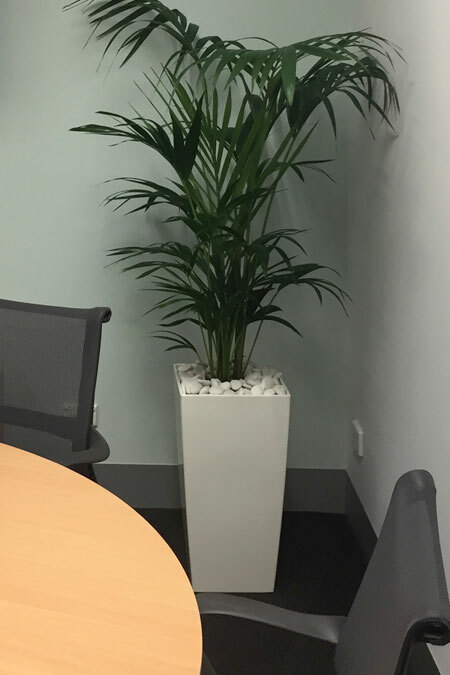 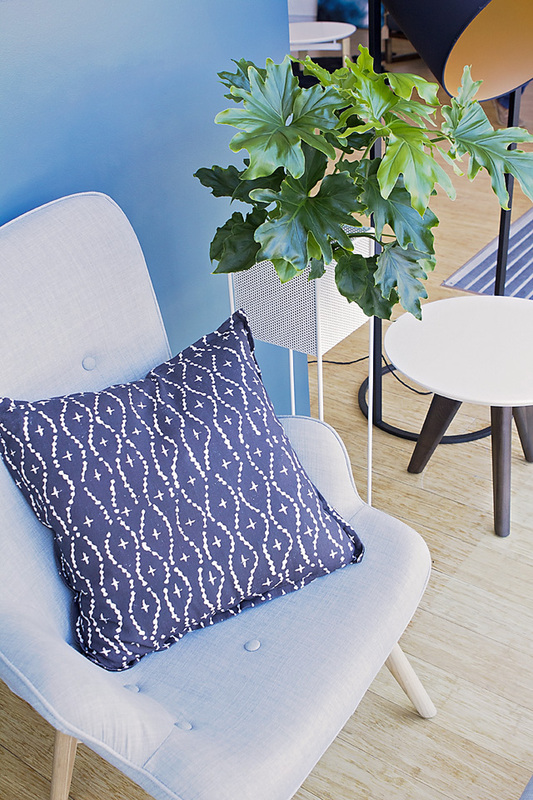 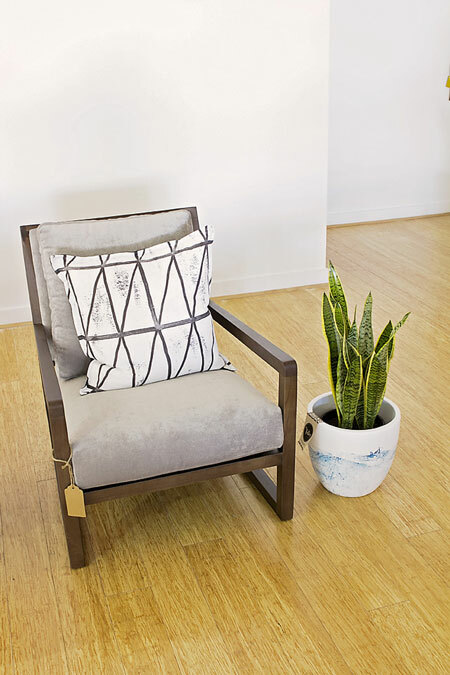 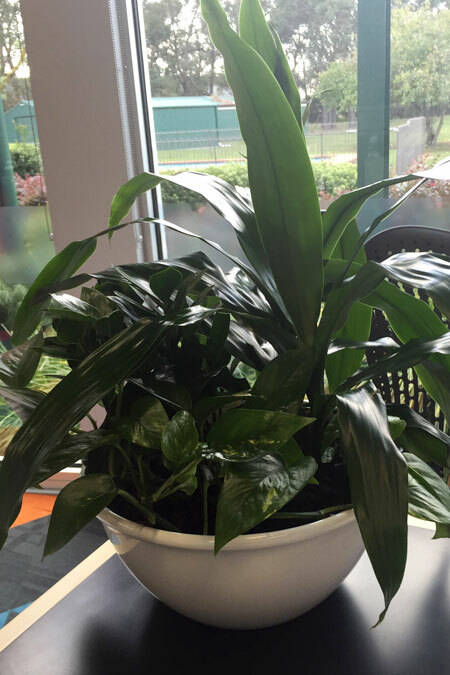 Our plants help filter out the harmful toxins in the air making your workplace a healthier and happier environment for staff.